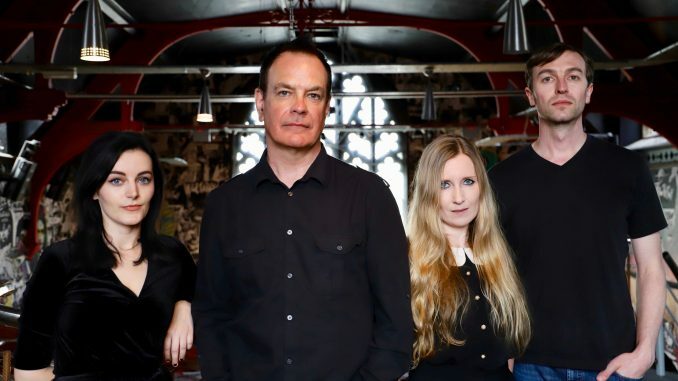 British indie-rock group The Wedding Present are pleased to announce a Belfast headline show at The Empire Music Hall on Sunday 26th May 2019. The band will be hitting the road to celebrate the 30th anniversary of their album Bizzaro. 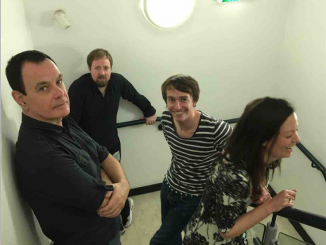 The Wedding Present have had eighteen UK Top 40 hit singles….not bad for a band that has, from its inception, stubbornly refused to play the record industry’s game. That was back in 1985 when David Lewis Gedge boarded a National Express coach in London with 500 records packed into a pair of his mother’s suitcases. In this fashion, the debut single GO OUT AND GET ‘EM BOY! 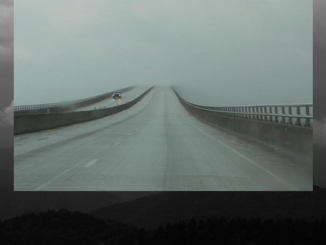 was collected from the pressing plant, delivered to the distribution company, and The Wedding Present was born. That pioneering spirit has been at the core of the band’s philosophy ever since. 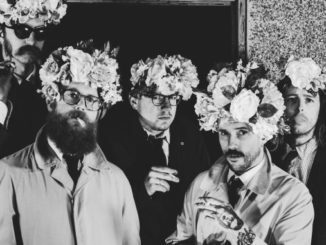 From GEORGE BEST, “ an unmitigated delight” (NME), the first full-length release on their own Reception Records onwards, the band has charted an appealing, if often eccentric, course of its very own. Tickets on sale Friday, December 14th @ 9 am from www.ticketmaster.ie, www.shine.net, Katy’s Bar & Ticketmaster outlets nationwide. Northern Ireland customers 0844 277 44 55 & Republic of Ireland customers 0818 719 300.